Have you started making your Valentine's Day cards yet? 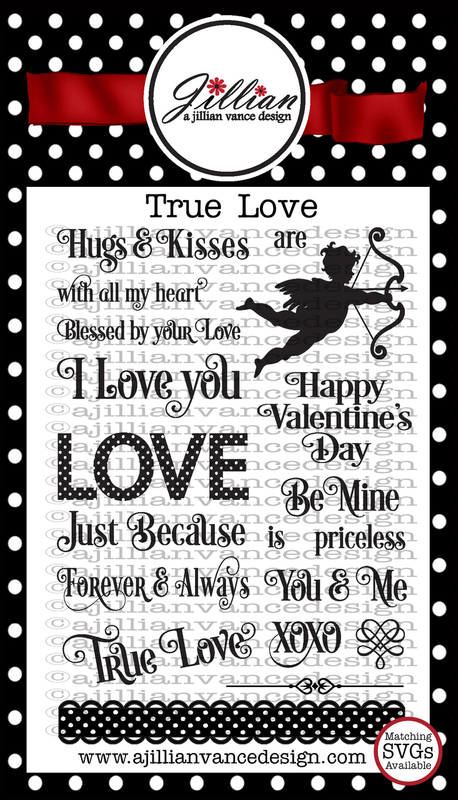 Kecia Waters on the blog today a quick Valentine using the AJVD stamp set "True Love". I just recently got this set and I am in love with the fact it has a silhouette cupid image. 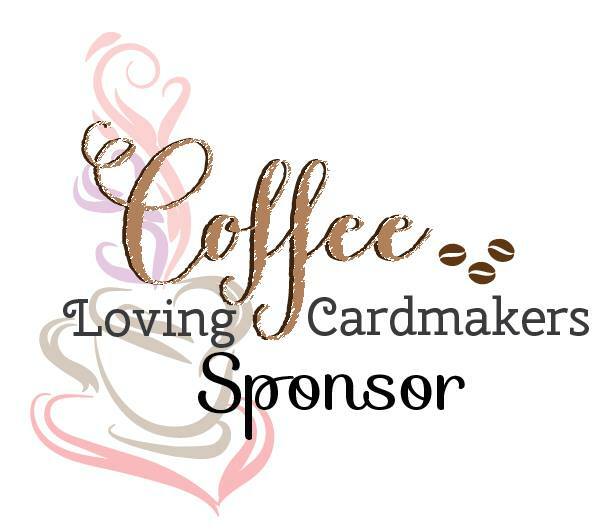 Silhouette images can make card making a breeze. I like to stamp silhouettes on patterned paper for a bold look. For this card, that's exactly what I did. On a piece of designer paper from Bella Blvd, I stamped the cupid and the sentiment, both from "True Love" with Versafine Onyx Black ink. 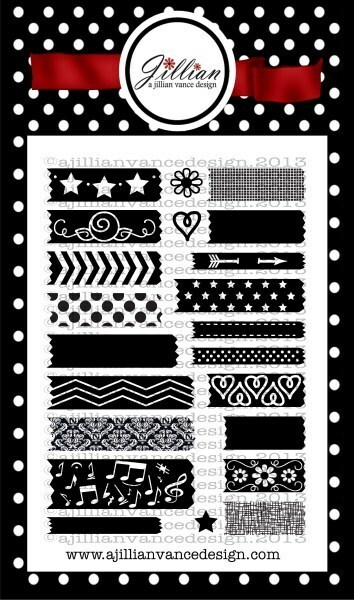 The heart is from AJVD stamp set "Terrific Tapes", and was also stamped with Versafine Onyx Black. I framed the patterned paper with black cardstock, and placed onto a white cardstock panel. I tied some Baker's Twine to the front of the card, along with adhering a pink button to the front. 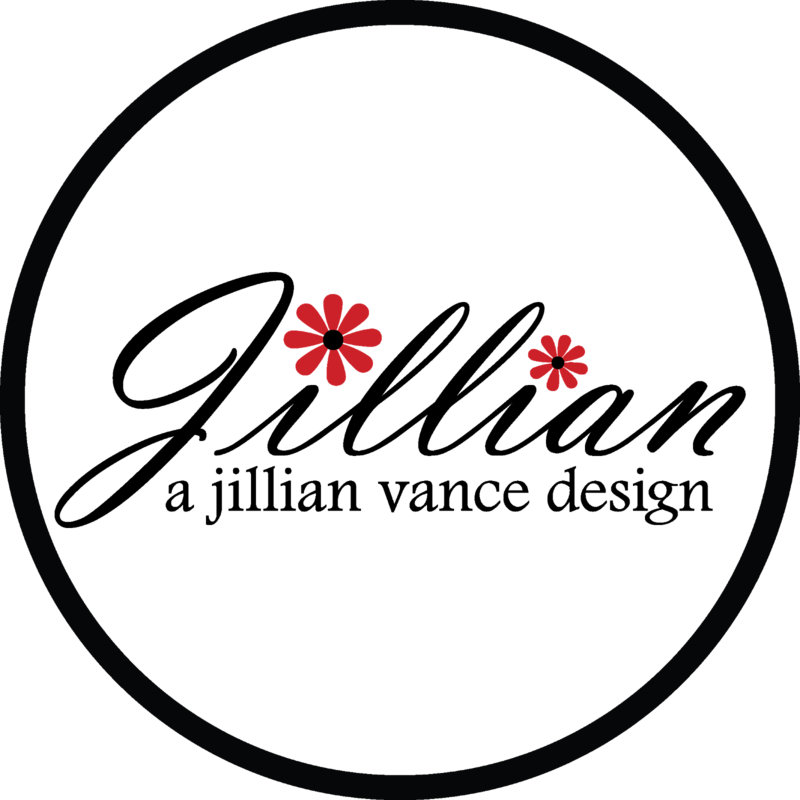 Quick, bold. I think this card makes a statement, don't you think? LOL. Grab the "True Love" set from AJVD if you don't have it. 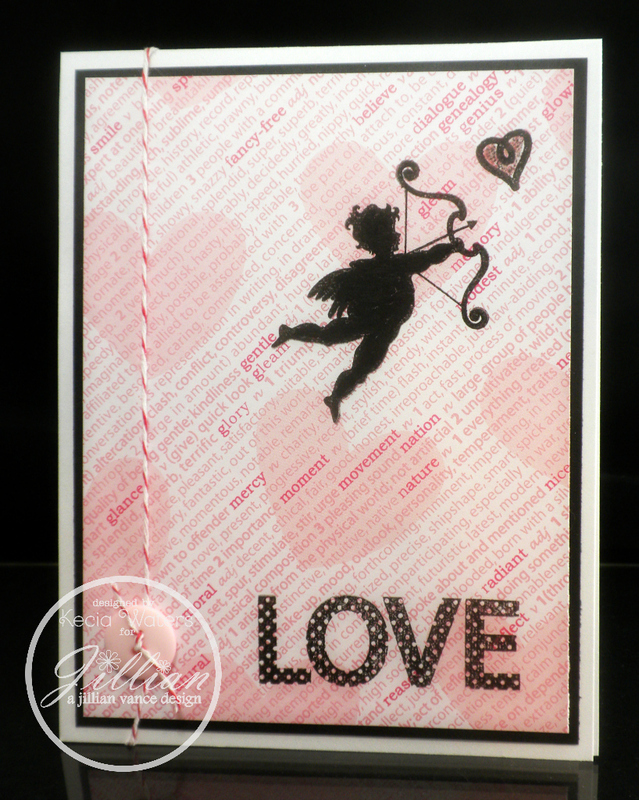 Not only does it have that silhouette cupid for fast cards, just take a look at all of those sentiments! LOVE! What a fantastic card! I just love Valentine's cards!